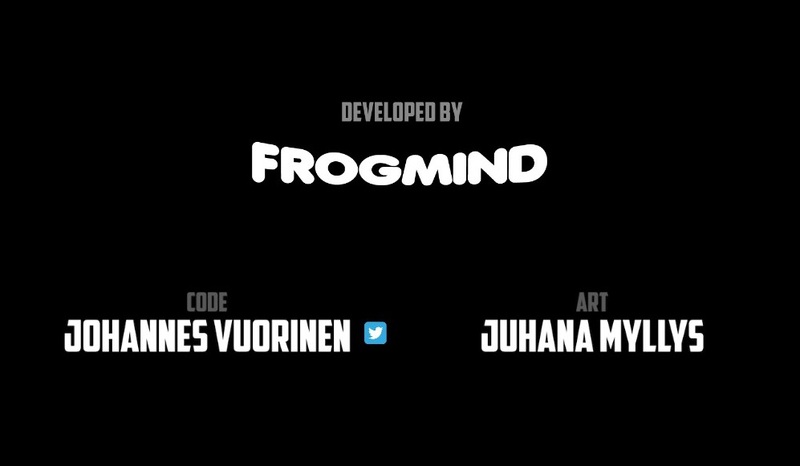 Frogmind is back! 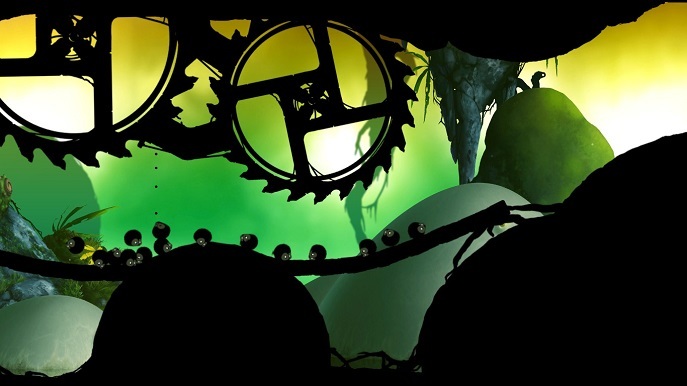 They are now adding their iOS award winning game, BADLAND, to Steam as the Game of the Year Edition. 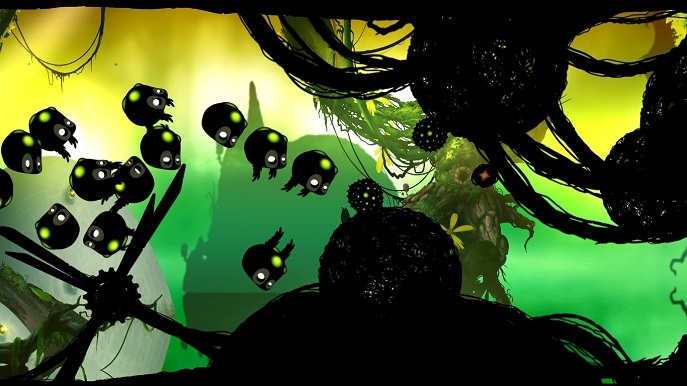 BADLAND is basically a sidescrolling game were you play as a forest dweller in form of a plushy thing with eyes and two arms. Usually by holding on the screen or the WASD or arrows keys in this case, you can make the creature fly and hover with very decent physics. 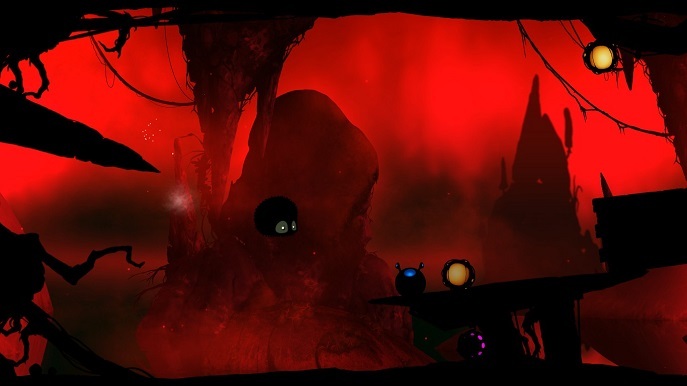 You play in a forest, clearly seen as the gorgeously illustrated backgrounds for each level, while you play on a closer terrain which gets silhouetted by the background lightning. As you venture through, you will notice that something weird is happening; tubes, cables, metal frameworks, gears, spinning blades and more stuff are your obstacles! You will need to finish each level to discover why all this somehow working junk is in the middle of your beautiful home. The game feels like a symbolic representation of contamination in general, and how it affects nature. 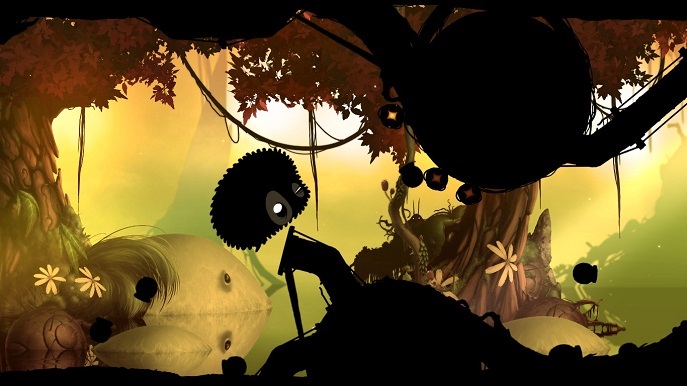 The game uses a similar style to most indie games, some like LIMBO (silhouettes), CreaVures (forest creatures saving their home), and The Swapper (cloning). Your creature is somewhat unique; some levels will offer different types of buffs, in forms of dark circular shapes with colored pulsating illustrations. Some of these will allow you to pass through different sort of traps, per say, the small glowing orbs will make you smaller, and big ones will make you…well, bigger. Being small will make you fit through tight passages, while being big can allow you to use your weight to open up an exit. Other orbs will make your character sticky, helpful sometimes but tricky to place, but immune to blades. There is also the green dots orb that will make you bounce through the stage which makes it difficult to maneuver, but will get you out of sticky situations without even pressing a button. And of course you have the orbs that will boost your movement as the level design in this game depends on you not falling back! Probably the most compelling feature, are the cloning orbs; these orbs allow you to spawn clones of yourself which are controlled by the same key inputs you press. The clones spread each other depending on you environmental collisions, allowing you to kind of place them to help you open up and solve puzzles. Some will even fall behind for you to progress, and sometimes you will progress with a clone and not your original self. EXISTENTIAL CRISIS! The game offers multiplayer, from which the co-op sessions seem to work fairly well, with reduced lag. It’s also quite a charming experience. 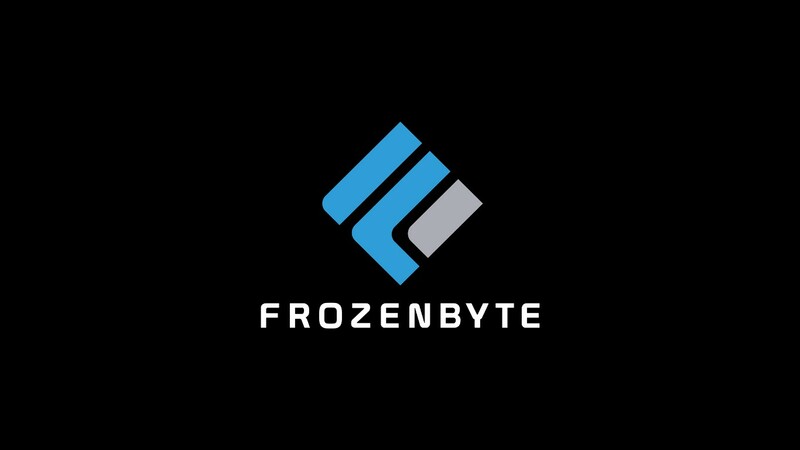 How is this version better than on Mobile? a. Clearly the port is visually stunning, the design works are gorgeous and you can now appreciate them at a higher resolution. The game does not seem fairly well stable though, as some parts of a level will drop the framerate and obscure the fluidity of your movement. b. As for the soundtrack, it feels far wider, making the atmospheric feel more immersive. Although one thing that did annoy me was that after re-spawning to a checkpoint, there was no music or sounds UNTIL I pressed a movement key, unfortunately this breaks immersion.  c. The game offers controller support, so if you didn’t liked touch controls on iOS, or the keyboard now, you can simply use a gamepad that responds quite well. Other than this, it’s basically the same game. Now you have Steam achievements and cloud saves but nothing very different from playing it on mobile. Even though it’s one of the best games on iOS, the PC version seems rather disappointing. The aesthetic of game, while generally not original, it does make a hybrid of styles thanks to the well-illustrated backgrounds. They contrast your character and the level design quite well, and they are not still images, they have moving things, creatures, and activating lights. As you progress further, the backgrounds will change noticeably. 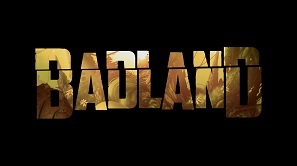 BADLAND: Game of the Year Edition, is a famous game from smartphones put on the leagues of PC gaming. While not offering much new features, it is still a beautiful game to admire, concentrate, and enjoy with friends.